Saint Francis Healthcare System is pleased to welcome experienced pediatrician and new Saint Francis Medical Partner Maria Duroseau, MD, FAAP, to Cape Physician Associates. Dr. Duroseau earned her medical degree from Loma Linda University School of Medicine in Loma Linda, Calif. She completed two pediatric residencies, the first at LAC+USC Medical Center in Los Angeles and the second at Loma Linda University Children’s Hospital. 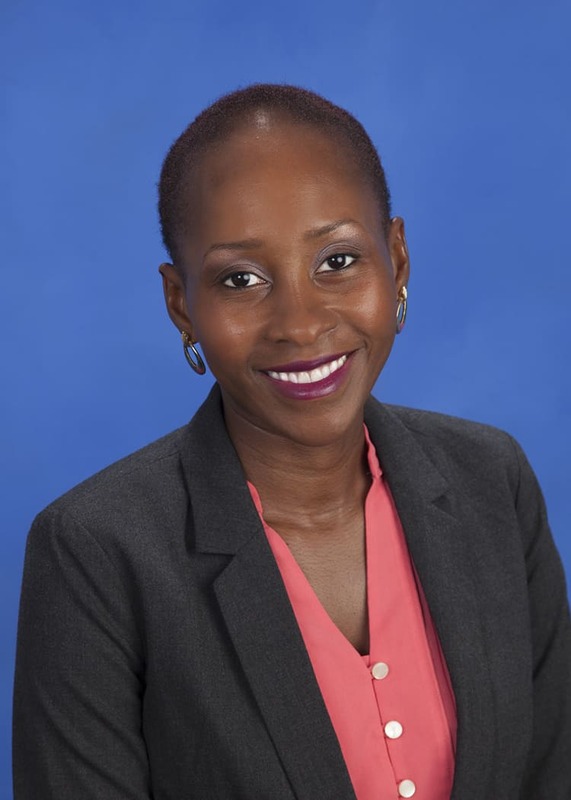 Her clinical interests include general pediatrics, weight management, asthma management and family violence/child abuse prevention, and she enjoys working with pediatric patients, from newborns to adolescents. To learn more about Dr. Duroseau or Cape Physician Associates, call 573-331-3996.